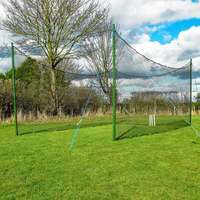 The highly durable cricket rebounder net has been made from 2mm knotless PE with net saving technology which avoids abrasion damage by raising the net off the ground. 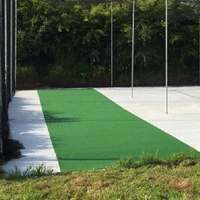 The dual-angle cricket rebounder is perfect for working on a wide variety of fielding training drills, making it a highly versatile training accessory for cricket coaches. 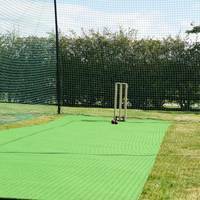 Manufactured from heavy-duty galvanised steel which has been powder coated black, the cricket bounce back rebounder can be used all year without incurring damage. 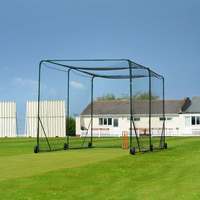 Upgrade your fielding practice sessions with this premium quality RapidFire Mega X Cricket Rebounder. 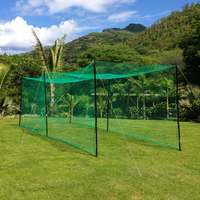 Featuring dual rebounding areas for high and low catches, the cricket rebound net will ensure that your fielders are up to scratch and able to make the catches that win matches. 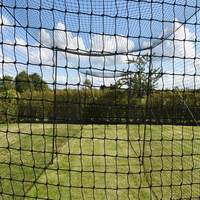 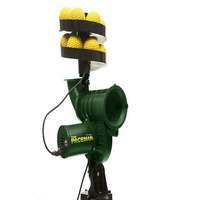 Make each training sessions count by adding this dual-angle cricket rebounder net to your repertoire and improve all facets of catching and on-the-ball pick-ups. 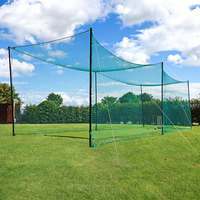 Guaranteed to provide professional performance all year round, the weatherproof cricket rebounder is highly durable and can handle being struck by the ball as well as torrential downpours. 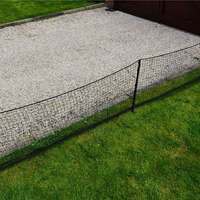 Made from 38mm OD galvanised steel, the cricket bounce back rebounder frame has been powder coated in a classic black colouring for protection against rust and corrosion when left outdoors. 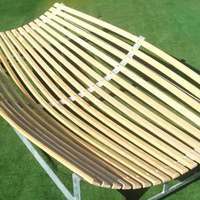 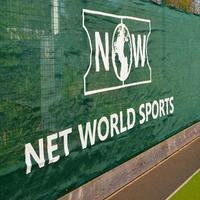 Freestanding in design, this cricket rebounding net can be used on any playing surface. 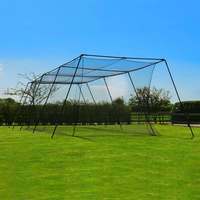 Quick and easy to assemble, the cricket training rebounder has been designed with innovative snap button joints which also promote supreme stability. 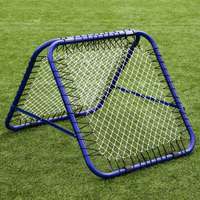 For added security, the rubber feet help the rebounder to maintain its position when struck by the ball. 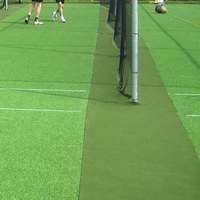 As well as the dual-rebounding areas, the innovative cricket training tool has a fully adjustable angle, allowing you to tailor the trajectory of the ball for specific catch types. 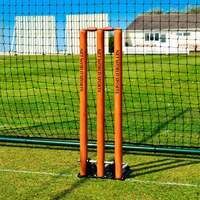 Perfect for junior fielders as well as senior cricketers, the top of the range cricket rebound net is available in two sizes. 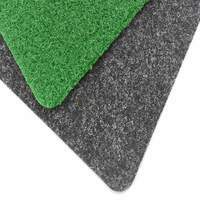 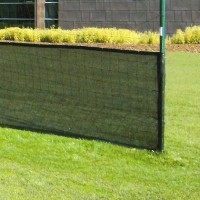 Choose between a small (5ft x 6ft) and large (7ft x 8ft) rebounder to suit your requirements. 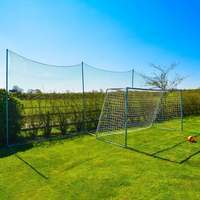 First-class performance is guaranteed when training with the RapidFire Mega X Cricket Rebounder, whether you’re putting in the extra hours of catching practice in the back garden or utilising it for organised club coaching sessions.